Park Cities Dental Group is a premier dental practice offering general and cosmetic dentistry including Zoom! 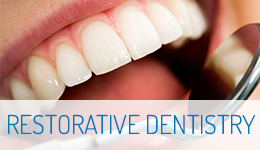 Whitening, Invisalign, Itero scanning technology, traditional dentistry and sedation dentistry services. 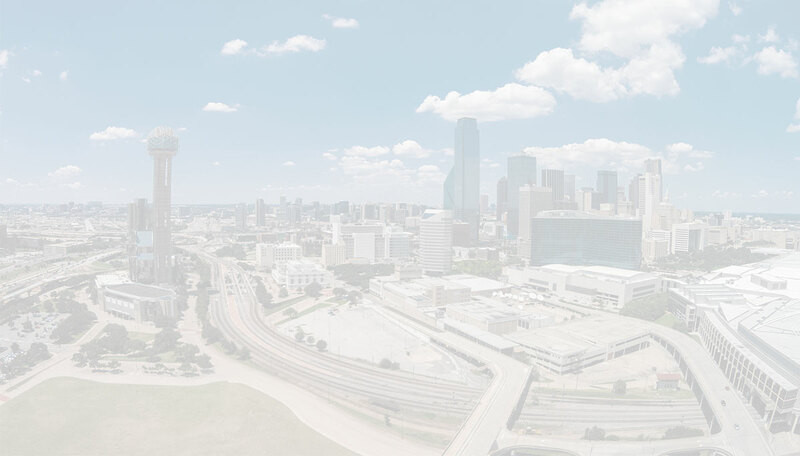 Established in 1982, we pride ourselves on delivering superior specialized dental care to thousands of families from throughout the Dallas area over the years. 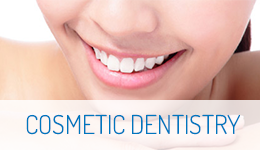 The art of Cosmetic Dentistry focuses specifically on improving the appearance of the teeth, gums, mouth and jaw line. 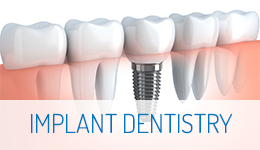 If you are insecure about your smile due to missing teeth, then dental implants may be a procedure you should consider. A bright, white smile attracts attention, admiration and signifies health, wealth and a positive attitude. Copyright 2007 - 2016 © Park Cities Dental Group.